Adventure time anime!!!!. cute!. 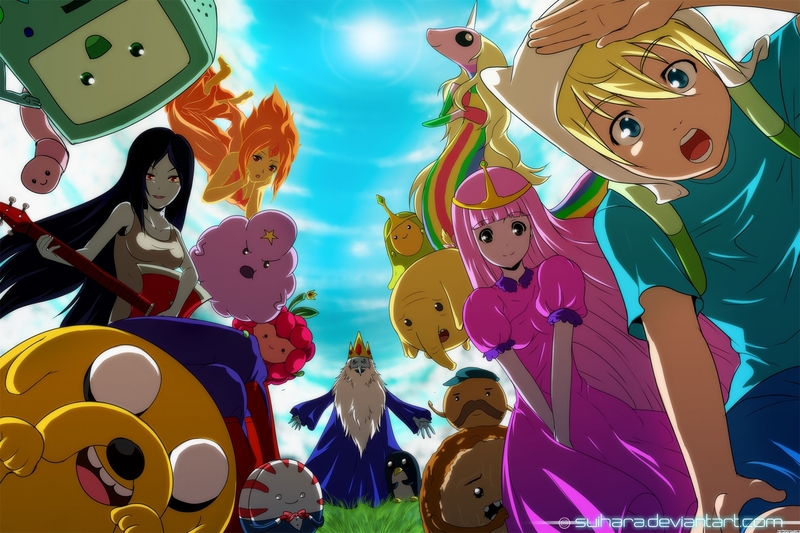 HD Wallpaper and background images in the ফিন ও জ্যাকের সাথে অ্যাডভেঞ্চার টাইম club tagged: adventure time cartoon. IK looks well... crazy as usual. ^but is it normal for simon? ^and that's where the paradox begins. ^do you know what a paradox is?